It takes the right tools to do a job properly. A carpenter wouldn’t use a monkey wrench any more effectively than a plumber would use high-grit sandpaper. 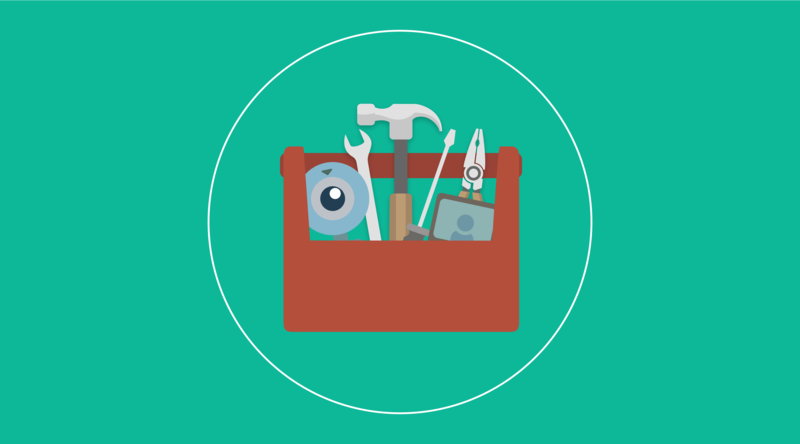 Depending on the room, audience, medium and personal preferences, you’re going to want the right tools in your toolbox so the experience is seamless for everyone involved. There are several factors to consider, but one of the most important is the room you intend to outfit for video or audio conferencing. There’s so much hardware out there, with each piece tailored to specific spaces and it can be daunting to get started. Once you’ve recognized that, then you can start looking at your options. You’ll need to decide just how much you’re willing to spend, and what kind of quality you’ll be satisfied with. Then, you can begin to fill your tool box. Below, we’ve outlined three different rooms and spaces your business might want to outfit for video conferencing and the hardware you’ll need to do so. As offices become increasingly decentralized and open-concept, the need for small meeting areas where conferencing can be done more privately is on the rise. These areas, known as huddle rooms or huddle spaces, are exploding in popularity. Since they are, by definition, quite small—usually accommodating no more than six people—huddle rooms contain smaller, less extravagant (and most importantly, less expensive) hardware. 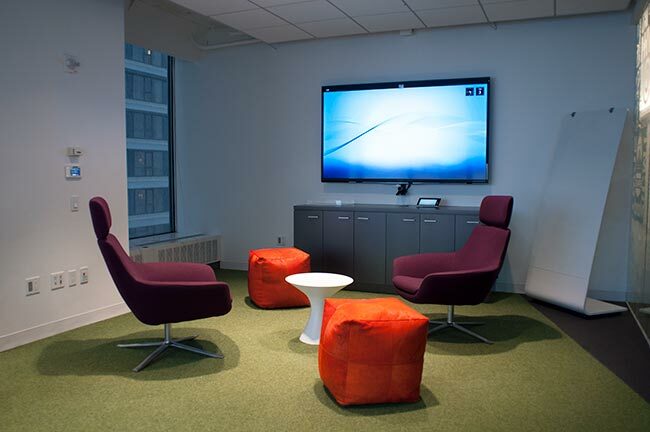 This huddle space is perfect for a modern office. In fact, many people opt to use these spaces simply with their laptop webcam and speakers – that’s it. But for conferencing with more than one person in the room, a laptop webcam and audio are woefully inadequate. Even though huddle spaces are small, it doesn’t mean your equipment has to be low quality. With their rise in popularity, technology has adapted to accommodate quality video conferencing hardware in huddle rooms at far more affordable prices. A small, high-quality camera, a good multi-directional microphone, a conference phone, and a single screen will make a major difference for these small meetings. 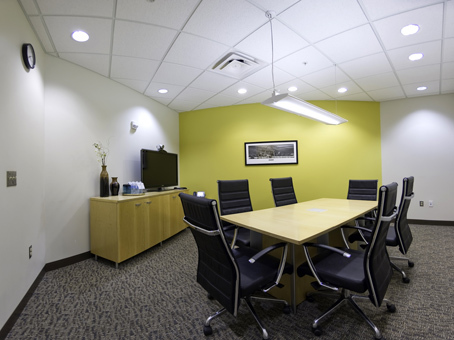 Setting up a huddle room can be inexpensive without compromising the quality of your tools, making them an effective solution for small businesses or startups who need conferencing. Sometimes you need to include more people in your conference, and a huddle room just won’t cut it. These spaces require a different set of tools to get the conferencing job done properly. Because they’re larger, medium-sized meeting rooms need a higher-definition camera with more zoom so every person in attendance will be seen clearly. With the upgraded camera, a larger screen is going to be necessary as well. Depending on the size of the room, two screens may even be necessary so all parties can view the conference equally, although in most cases one will be sufficient. Medium-sized meeting rooms begin to need more video conferencing hardware. For audio pickups, having a few multi-directional microphones with echo-cancellation will often provide the required audio quality. If your meeting rooms approach a larger size with more seating, “gooseneck” mics might provide a clearer sound, and help direct people where to speak. They can also be rotated and pointed to help the audio be accurately captured. Many businesses absolutely need a larger boardroom for meetings. When this is the case, the video conferencing hardware required to make the most of the meeting begins to grow. Depending on your needs, it also can get a bit more complicated. Several conference phone audio pickups are essential. Hardware like Polycom’s RealPresence works well for multiple parties attending the same conference. Big boardrooms need the most video conferencing hardware. One major difference between a larger board room and its smaller huddle counterpart is the need for multiple audio pickups. A single multi-directional mic is going to be insufficient for multiple people speaking at once, and capturing people quite far away. So several conference phone audio pickups are essential. There are several potential solutions to this problem. One popular example is ceiling-mounted mics. These can be dropped down in key areas where speakers are inclined to sit, allowing for multiple people to have their voices captured accurately and clearly. The quality and zoom of your camera also becomes extremely important. As you fit more people into a room, it becomes increasingly difficult to show them all clearly. While they can be expensive, outfitting a big board room with a proper camera will have a measurable impact on the quality of the video conference. You’re also going to want multiple screens. This can help with everything from viewing angles of your participants, to allowing graphs and other information to populate one screen while a video conference takes place on the other. For big boardrooms that frequently hold information-intense meetings, a multi-screen setup is hugely important. If you want the tools to do conferencing right, you’re going to need to consider several factors. Of these, the most important is what room you intend to set up, and how that room is going to be used. When you’re looking to fill your tool box, remember that each job requires something different. 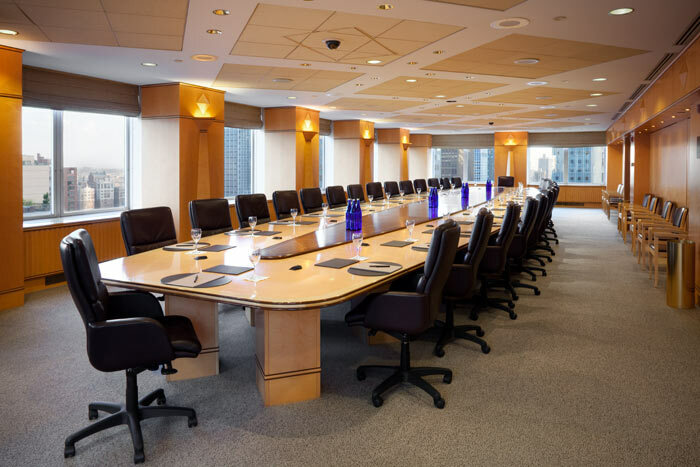 From the basic essentials of a huddle room, to the more extravagant offerings required for a full-size boardroom, approaching your conferencing setup with a bit of information is essential to showing up with the right tools for your conferencing job.